Hey everyone. Before I get started on the blurb and review of this book I want to say a little something. First of all this review and book does come with a trigger warning and upsetting details. Domestic violence accounts for approximately 16% of all violent crime. The figure is likely to be much higher as many instances go unreported. On average 2 women per week and 30 men per year die from domestic violence incidents. That number is appalling. To think even 1 person would die per year at an abusers hand is too much to think about but those figures…wow. Domestic abuse can happen regardless of your gender, sexual preference or station in life. It can come in many forms. Not always is abuse physical and mental, it can also be economic for example. The author of this books Jennifer Gilmour wrote a previous book which I had read called Isolation Junction. 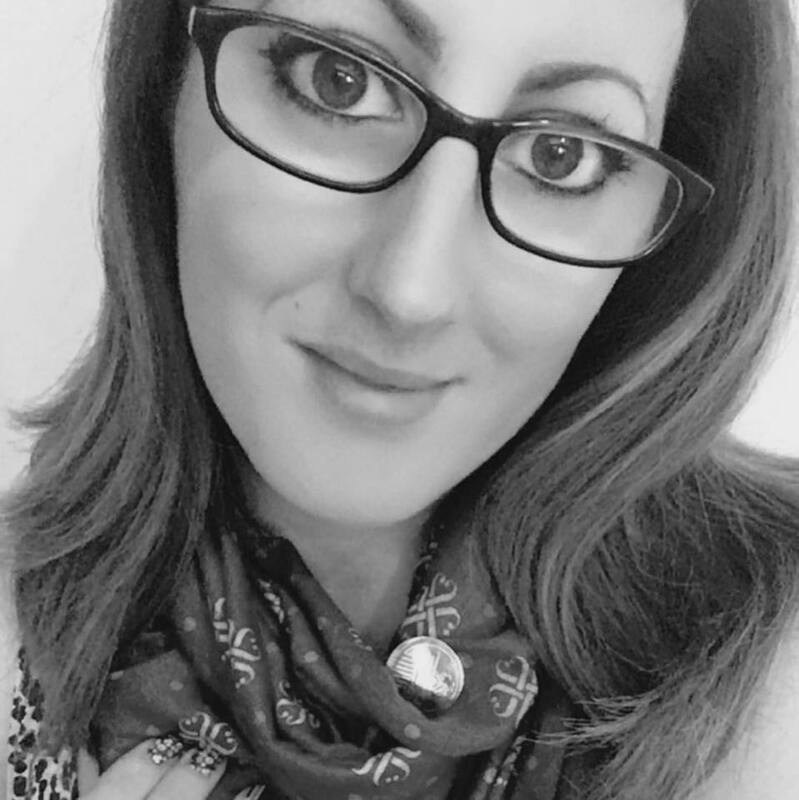 Jennifer herself is a survivor of domestic abuse and is an advocate for all others in this area, campaigning to bring justice to those who need it and with an aim to prevent such a subject being a taboo. We have a responsibility to act, to help give voices to those who cannot speak. It is never acceptable for people to be victims because of someone else’s need to control and dominate. I grew up in a domestic violence household and watched my mum be a victim many times, I myself was a victim from the age of 10 to 16 so this is an area that I feel extremely passionate about. I am a survivor of childhood abuse, I look upon my past as giving me strength during my adulthood. I respect and admire every single person who took part in writing Clipped Wings, to get their voice heard and their story out. Now enough talking from me, let’s get to the book stuff! This book is heroic in its own right. Each story of domestic violence tells a tale of just how much this behaviour leaves a lasting mark. This book will be uncomfortable to read and so it should be, the moment we become complacent and accept these sorts of stories as been normal the more we have failed to change anything. The book contains many different stories not just from women. Hearing a man’s account of abuse it’s extremely vital in raising awareness as it often more under-reported than against a woman. There were times reading this book that I felt a rush of anger for the abusers, that I felt sad and had a cry at the things people have had to endure by someone who is suppose to love, cherish and protect them. There were times is had me recalling instances from my past and wishing I had spoke out about them much sooner. Clipped Wings is so well thought out and put together, it shouldn’t just be read as a book but it should be used to teach, to raise awareness and make people aware of the symptoms of abuse. I would recommend everyone to read this book, to show your support for these survivors, to make a stand against those who oppress and abuse and to raise awareness. Domestic violence is something that should not cause shame to victims but to the abuser, it’s something that should be talked about over and over again until it stops. 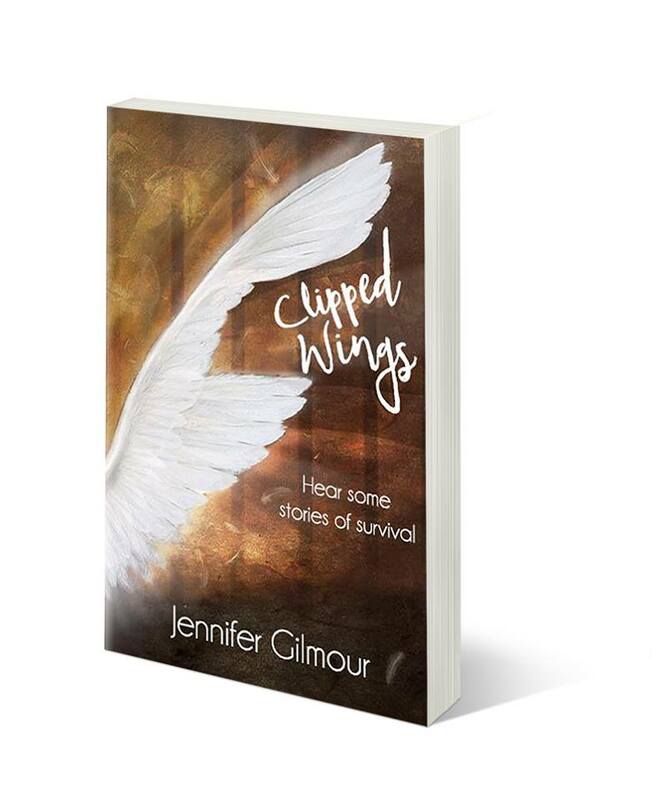 You can connect with Jennifer and find out more about her story here and to purchase a copy of Clipped Wings or/and Isolation Junction you can do so here.